Shapes Ribbed achenes; tiny, approximately 2 mm long. Health benefits Beneficial for edema or fluid retention, kidney stones, cystitis, hyperuricemia and allays cough. Hieracium lachenalii commonly known as Common hawkweed, Greenland hawkweed, royal hawkweed, is a woodland perennial which makes its home in fields and on roadsides. 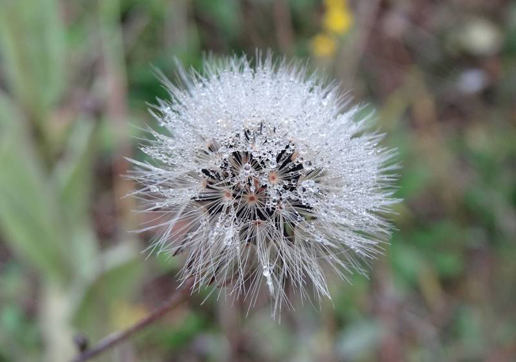 It is a species of plants in the genus of the sunflower family Asteraceae, and closely related to dandelion, chicory, prickly lettuce and sow thistle, which are part of the tribe Cichorieae. The plant is native to Europe but has been recognized as a weed in Australia and parts of North America. 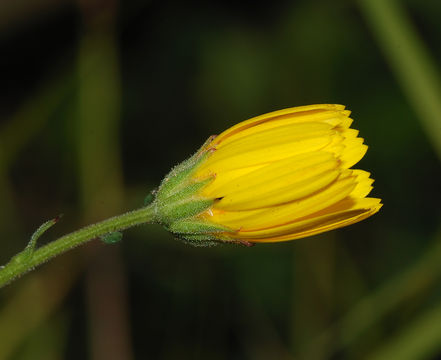 Few of the popular common names of the plant are hawkweed, Greenland hawkweed, royal hawkweed, Yellow Hawkweed, Veiny-leaved hawkweed, Rattlesnake weed, Striped Woodwort, devil’s paintbrush, golden lungwort, mouse-ear, rattlesnake weed, shaggy, orange, or narrow-leaved hawkweed. The species was widely known for many years as H. vulgatum but more recent research indicated that the two names represented the same species. The name H. lachenalii was coined in 1802, H. vulgatum in 1819, so the older name is to be used. The plant is mostly useful in alleviating head and chest congestion and works similarly as a bronchodilator in asthma that has been triggered by environmental particulates. Gardeners and landscapers consider hawkweed to be a troublesome plant, but these weeds play an important role in the environment. 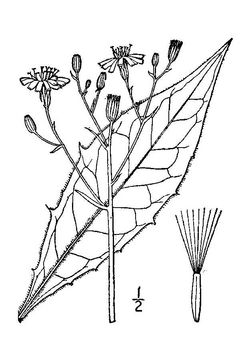 Hawkweeds are fertilized by several types of moths, including the lime-speck pug, the Hebrew character and the dot moth. Fruit and seeds of these perennials are an important source of food for animals ranging from the large yellow under wing moth to the common rabbit. Hawkweed is a small, hardy, perennial herb that grows about (4-36 inches) (10 centimeters- 1 meter) tall. The plant is found growing in mostly in open fields, mountain meadows, forest clearings, permanent pastures, cleared timber units, abandoned farmland, roadsides, waste areas and other disturbed areas. They are also found in lowland areas, especially along highways and roadsides. The plant prefers well-drained, coarse-textured, and low-nutrient soil. 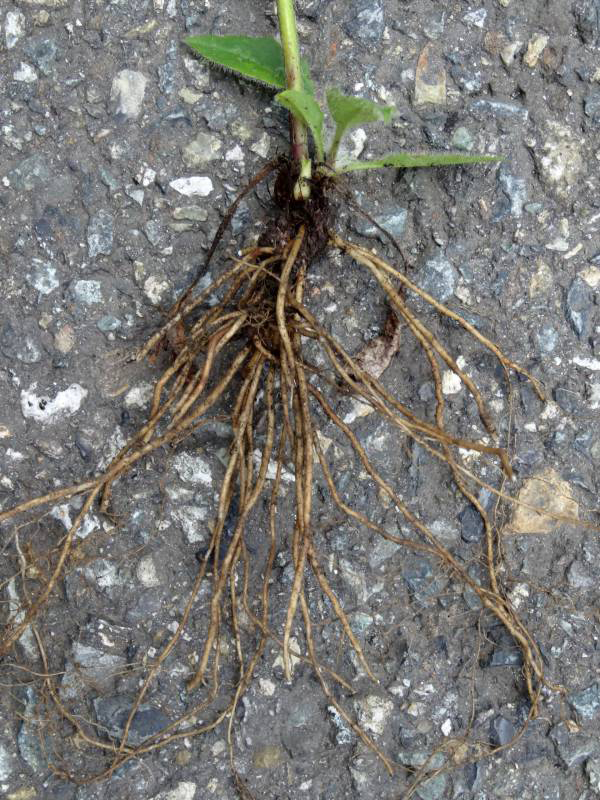 The plant has long and rather large roots, with many small fibers thereat. Stems are upright, up to 2 1/2 feet tall, hairy, leafy, and topped by 4-12 small yellow flowers heads in an open, round-topped cluster. Both flowers and leaves exude a sticky white sap when cut or broken. Leaves are mostly basal, lance-elliptic to lanceolate, entire or more or less dentate, 1.5-15 cm long, 0.3-2.0 cm wide, with non-glandular hairs, sometimes glabrous above, sometimes with star like hairs below. Leaves at base of stems are grey-green in color, usually wedge-shaped. 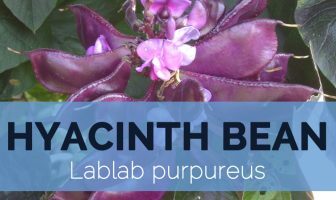 Cauline leaves often mottled with purple. It is dull green to dark green above, usually paler (occasionally purplish) below. 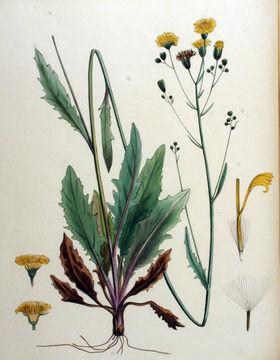 The flower heads are of the composite form that is found on dandelion. This flower head is composed of numerous small individual flowers, each with a single strap-shaped (ligulate) petal which is often called a ray flower. The tips of these ray flowers are slightly notched. 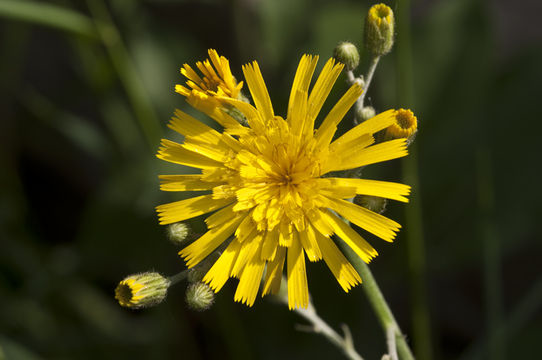 Although the individual hawkweed flower heads with their many strap-shaped ray flowers have an appearance similar to common dandelion, the hawkweed inflorescence has numerous flower heads. Flowering normally takes place from June to August. 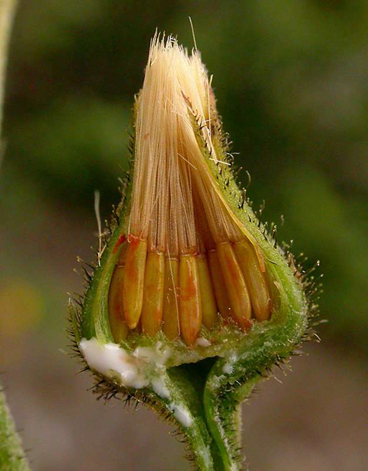 Flowers are followed by tiny, dark ribbed achenes that are approximately 2.5-3.5 mm long consists of pappus hairs are dull white or tawny. Orange hawkweed is a perennial herb that consists of stolons. It has a short, erect, unbranching stem that grows about 0.3 to 1.2 meters tall. Leaves are oblanceolate and approximately 4 to 25 centimeters (cm) long and 1.2 to 4.5 cm wide. The leaves are sparsely or moderately hairy or the upper side is glabrous. The upper leaf surface has simple hairs while the lower surface has simple and stellate hairs. Margins of the leaves are entire to wavy-toothed. Stems have no leaves or few if present. The stem is bristly-hairy at the base becoming glabrous towards the upper portion. Flower heads of orange hawkweed have orange strap shaped flowers that are arranged in a round or flat-topped inflorescence. Involucres are 6 to 11 mm tall, and are linear-lanceolate, scarcely graduated, greenish or blackish, and glabrous. 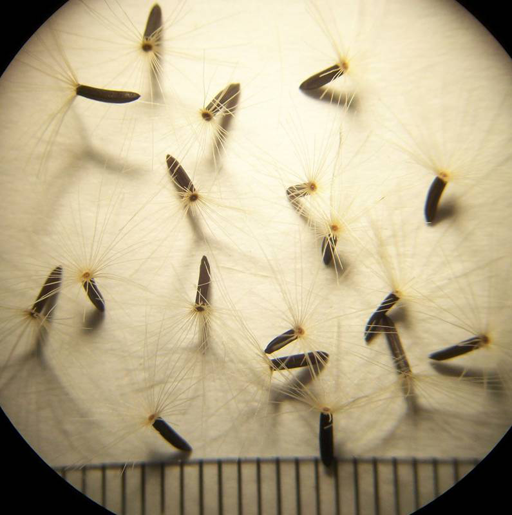 Achenes are narrowed at the base, 2.5 to 3 mm long and several ribbed. Pappus hairs are white to brownish bristles. Tall hawkweed is an aggressive hawkweed that lacks stolons. 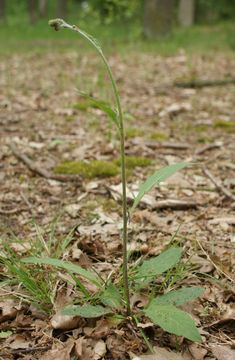 The stem is erect, not stiff, and unbranching that grows about 40 to 90 cm tall. Basal leaves are narrowly elliptical and glabrous or with few simple and stellate hairs. On the lower leaf surface there are few simple or stellate hairs along the mid vein. Leaf margins are entire to wavy toothed. Flowers are yellow and strap-shaped. There are usually eleven to twenty heads in an open, round-topped cluster. 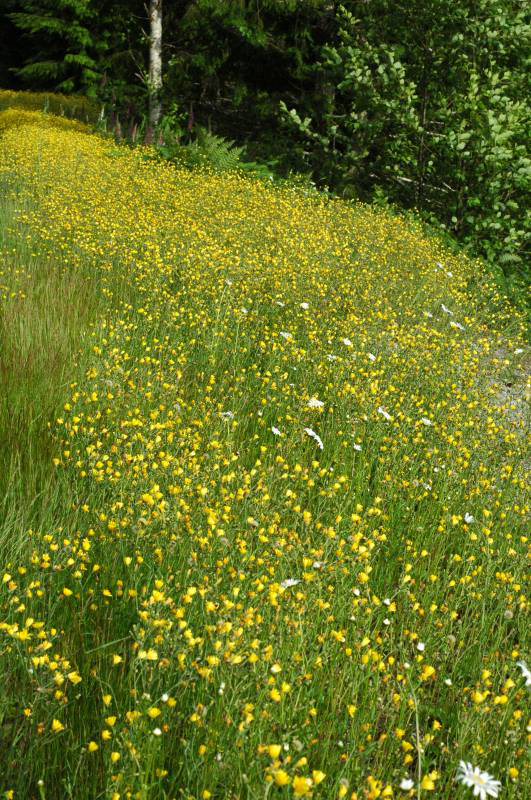 Meadow hawkweed is a perennial herb with a short, stout rhizome and long, leafy stolons. Stems are erect and solitary with glandular, simple, and stellate hairs. 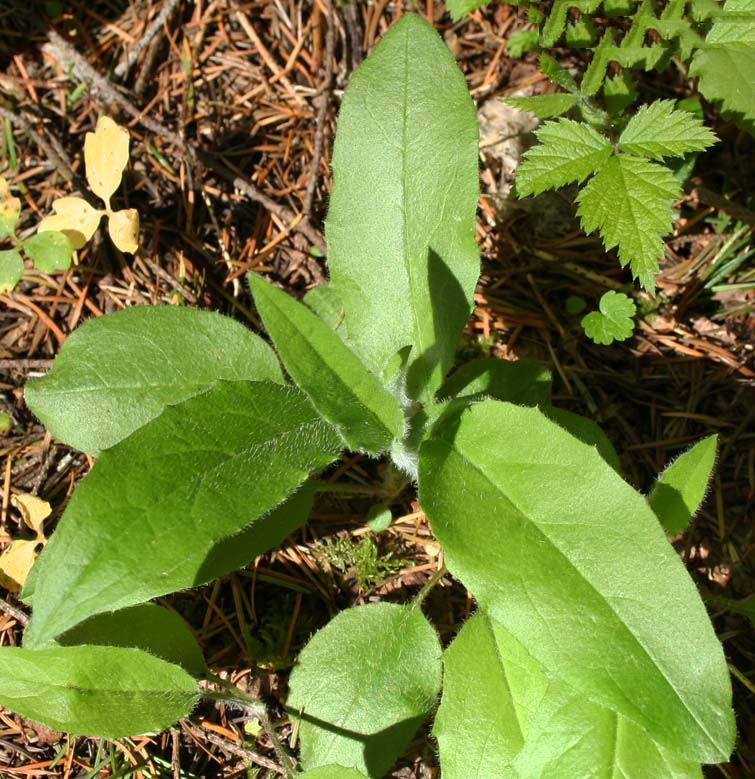 Basal leaves are oblanceolate to spoon-shaped, and entire or minutely toothed. 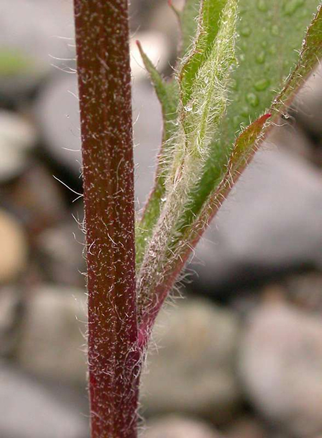 Upper leaf surface has long, simple hairs. The lower leaf surface has moderately dense stellate and long simple hairs. Heads are roughly twenty to fifty in a compact flat-topped cluster. Flowers are strap-shaped and yellow. Phyllaries are sparsely covered with numerous stellate, glandular and simple hairs. Plants are 20 to 70 cm tall. This herb is used in cases of edema or fluid retention, kidney stones, cystitis, and hyper-uricemia. Juice in wine, promotes digestion, expels wind, and neutralizes acidity in the stomach. Scruple of the dried root given in wine and vinegar, is good for the dropsy. Decoction taken with honey, and with hyssop, promotes expectoration and allays cough. 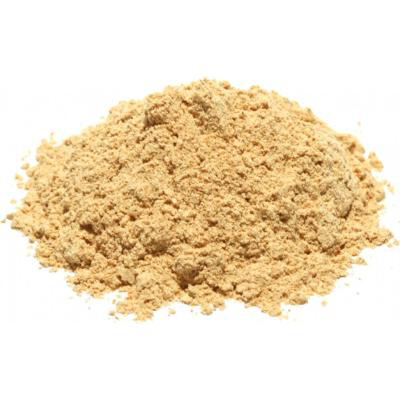 Decoction with a little wild succoury, made with wine, relieves colic, and hardness of the spleen it procures rest and sleep, purges the stomach, increases and purifies the blood. It is also good for bleeding piles, and the leaves boiled in milk may be applied outwardly. It is a constant medicine in diseases of the lungs, asthma, and incipient consumption in many parts of Europe. Juice mixed with milk is good for inflamed eyes. 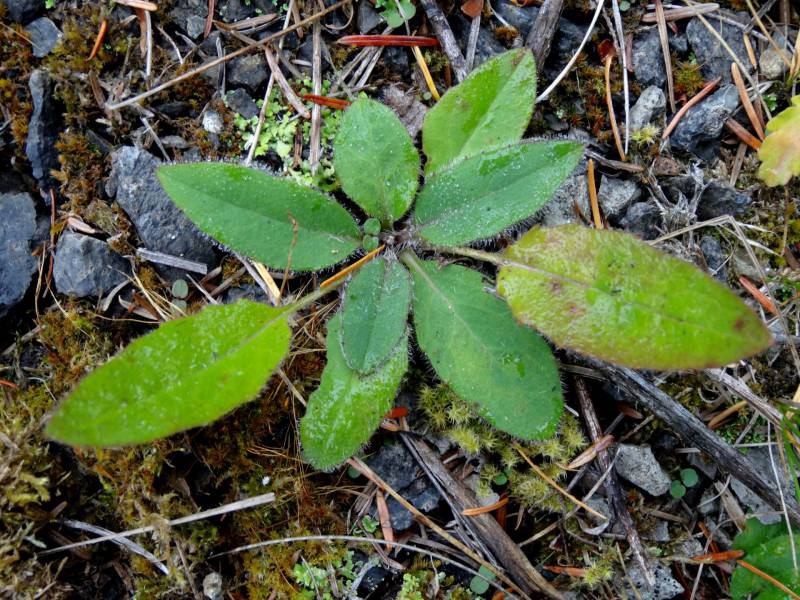 Green leaves bruised and mixed with salt make a good ointment for burns, erysipelas, and inflamed parts. Powdered leaves and root, combined with bloodroot, have been used as a snuff in polypus of the nose. Juice of the fresh leaves is recommended as a cure for warts. 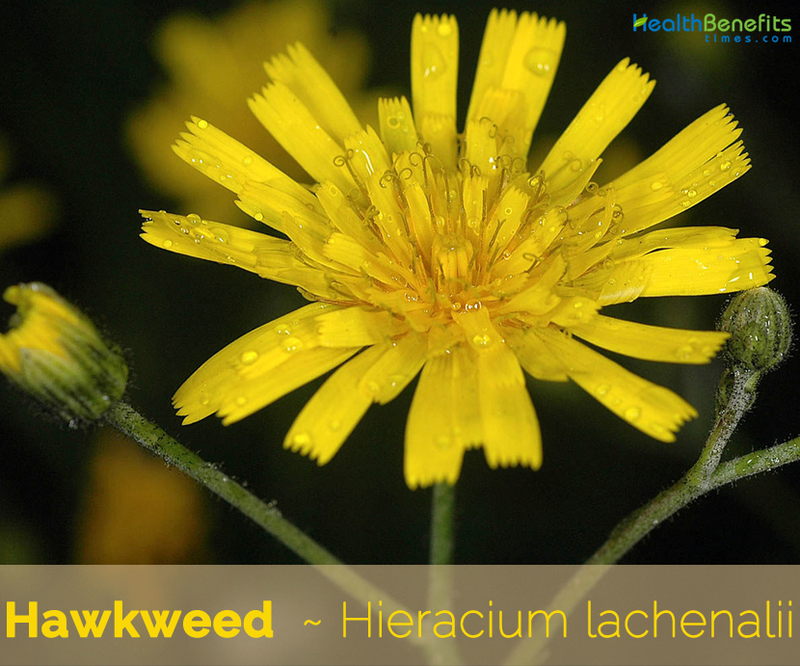 Sticky and resinous, hawkweed is useful in alleviating damp sinus and chest congestion. 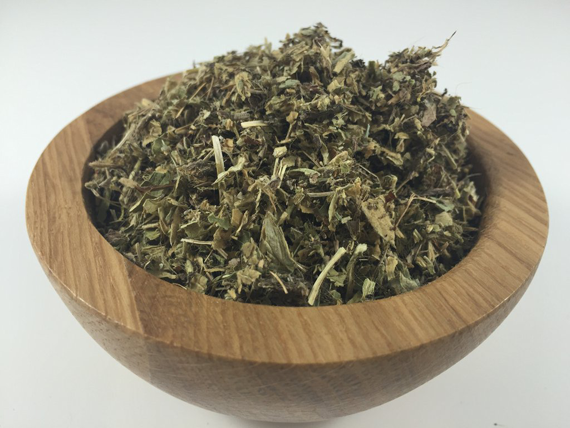 For a combination to alleviate leaky, drippy sinus congestion caused by hay fever, environmental allergies, or animal allergies, mix hawkweed with equal parts goldenrod, ground ivy, nettle, and New England aster to stop the runny nose in its tracks. Medicinally, it is used in the form of an infusion as well as a decoction. Place 6 gr. of the aerial parts of the hawkweed in 250 ml water and boiled and still warm, leaving it for ten minutes. Then filtered and the liquid obtained can be taken twice daily. It has a diuretic effect. 12 g of this herb are added to 400 ml water and keep boiling for one minute. After that remove from the heat and leave it in contact with the water still warm for about 12 minutes. The liquid obtained can be consumed during the day. Growing Climates Found mostly in open fields, mountain meadows, forest clearings, permanent pastures, cleared timber units, abandoned farmland, roadsides, waste areas and other disturbed areas. Both flowers and leaves exude a sticky white sap when cut or broken.